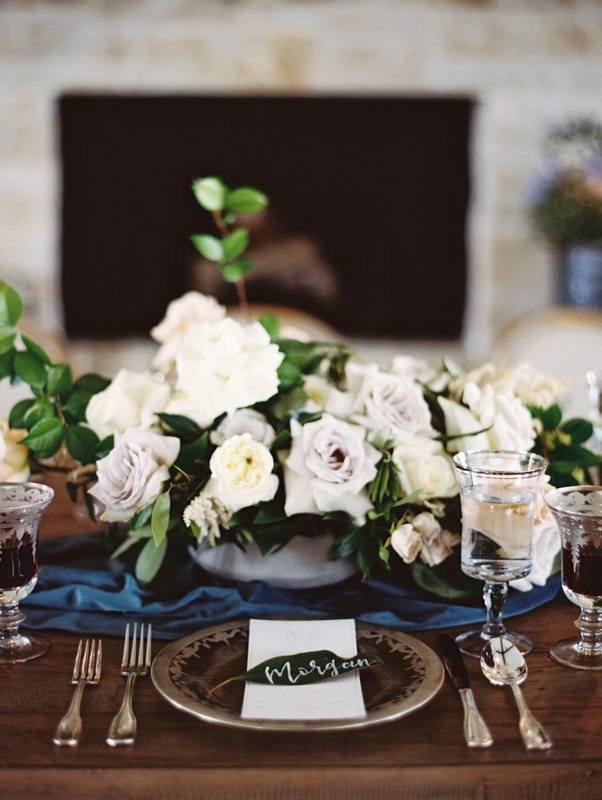 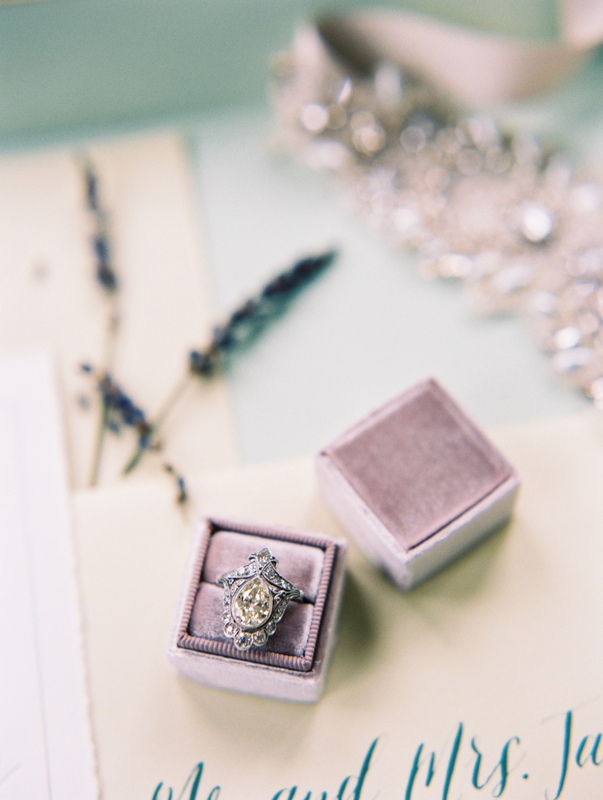 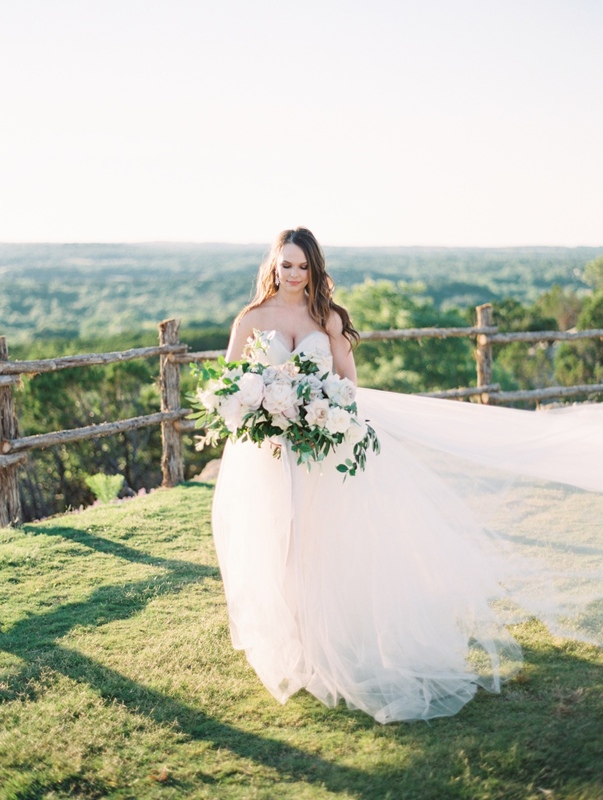 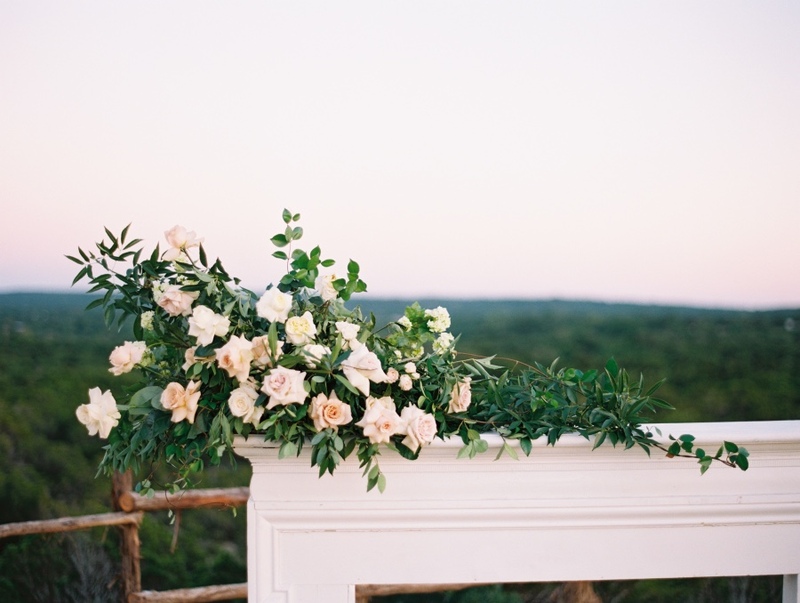 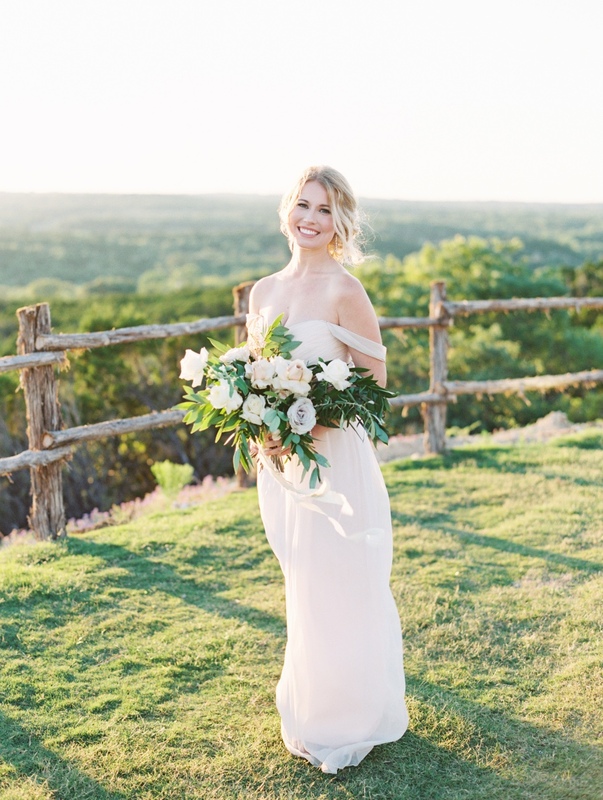 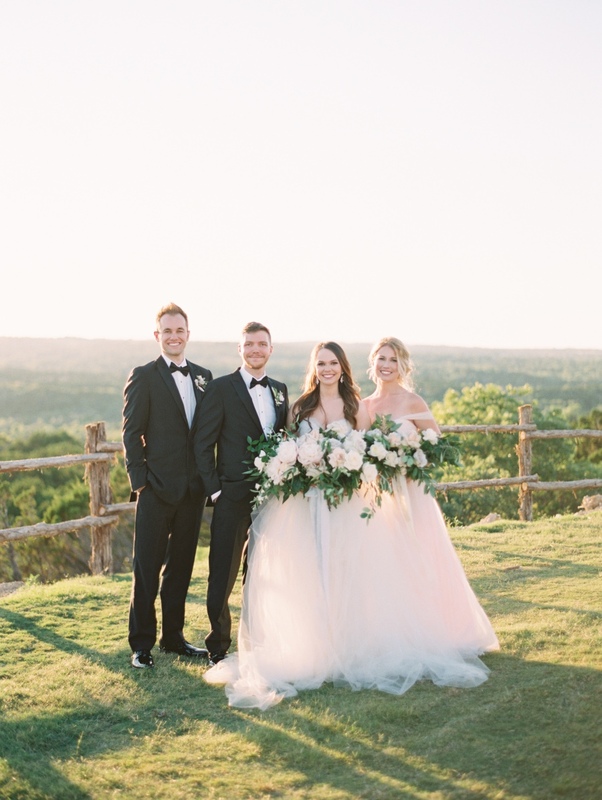 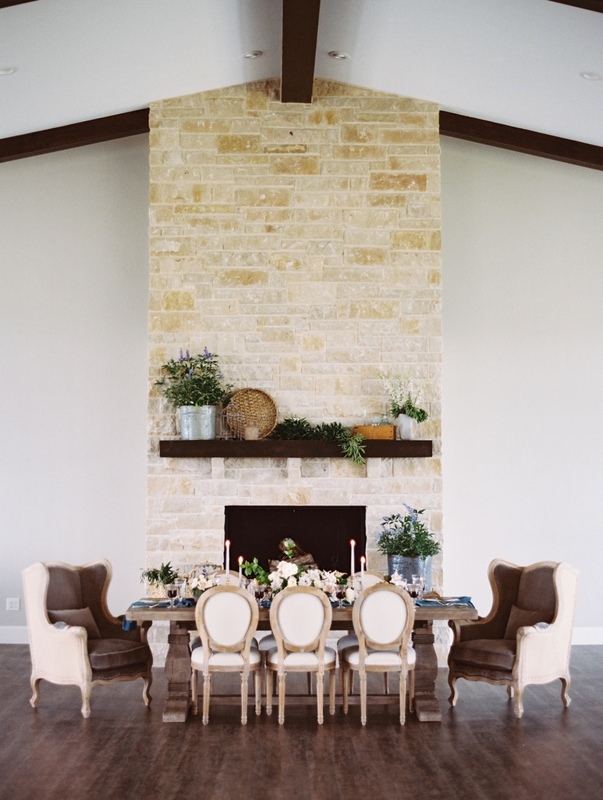 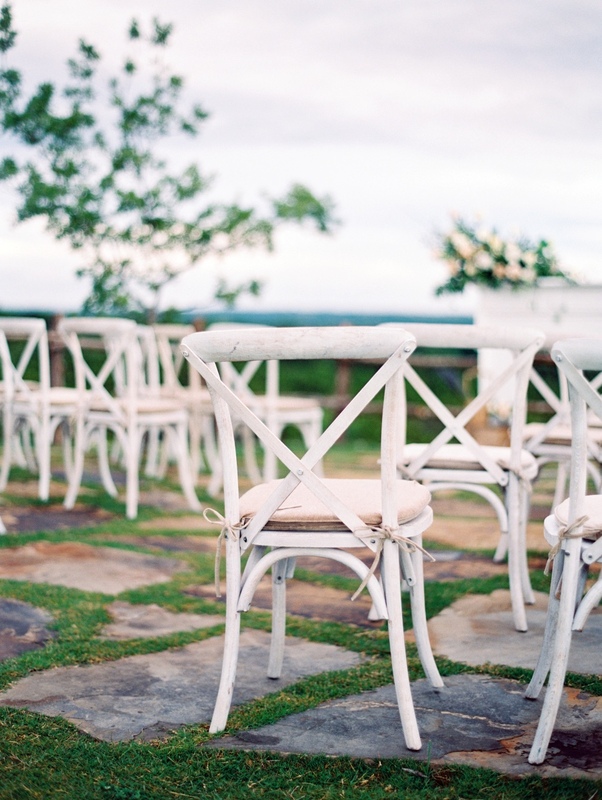 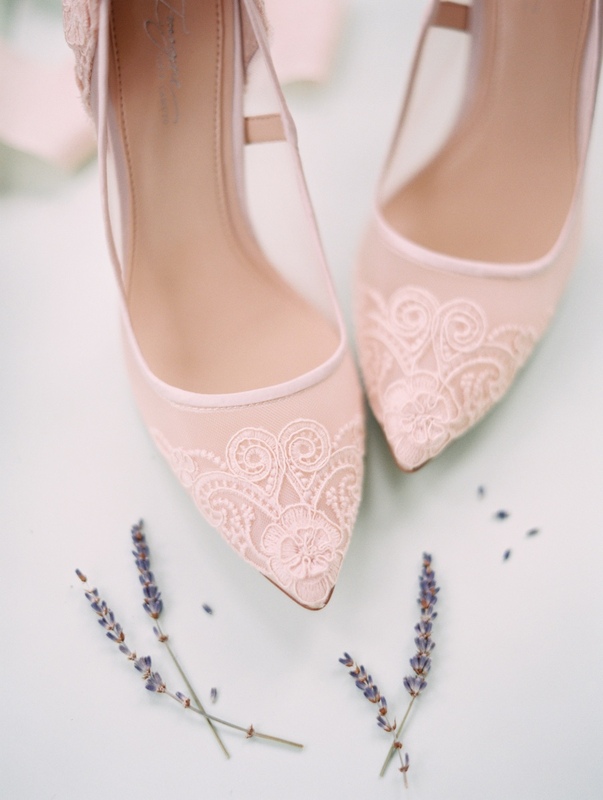 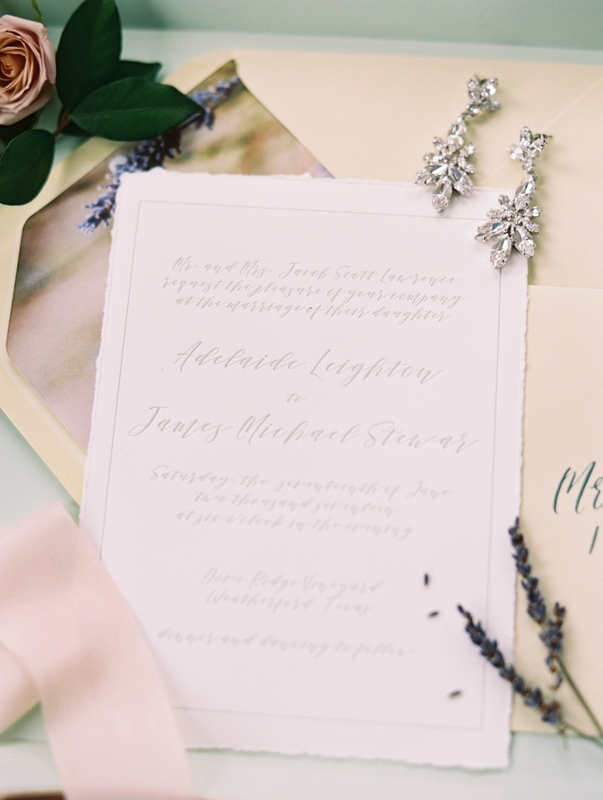 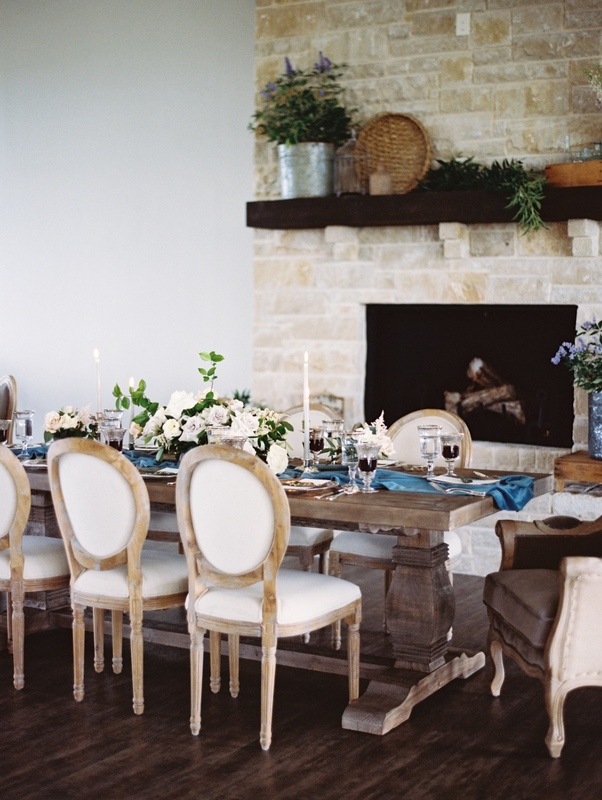 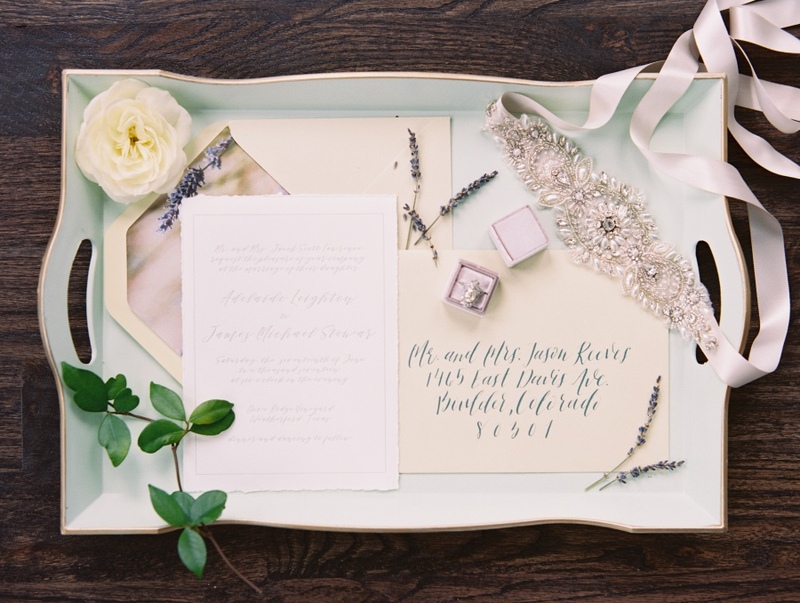 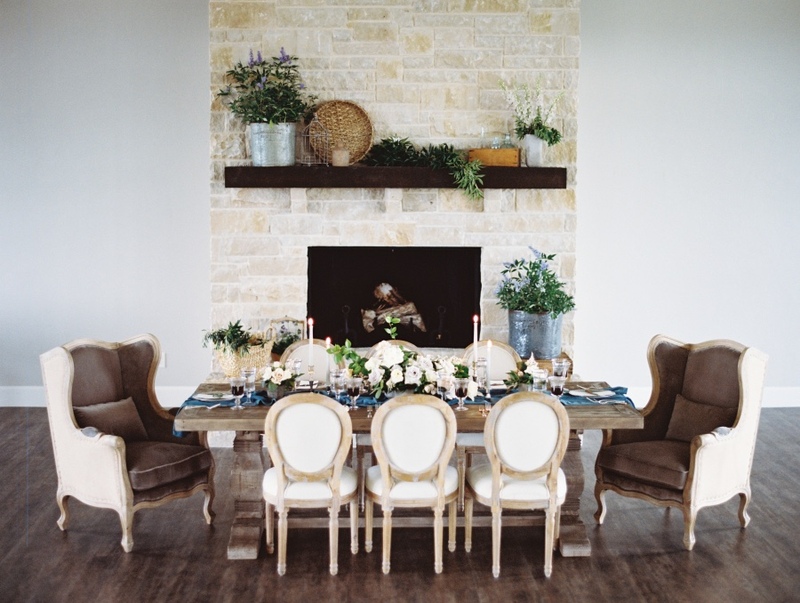 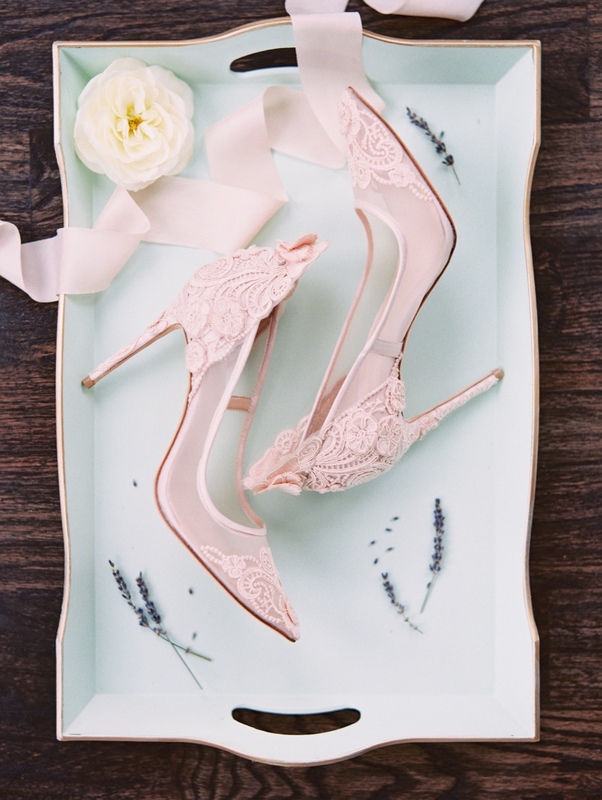 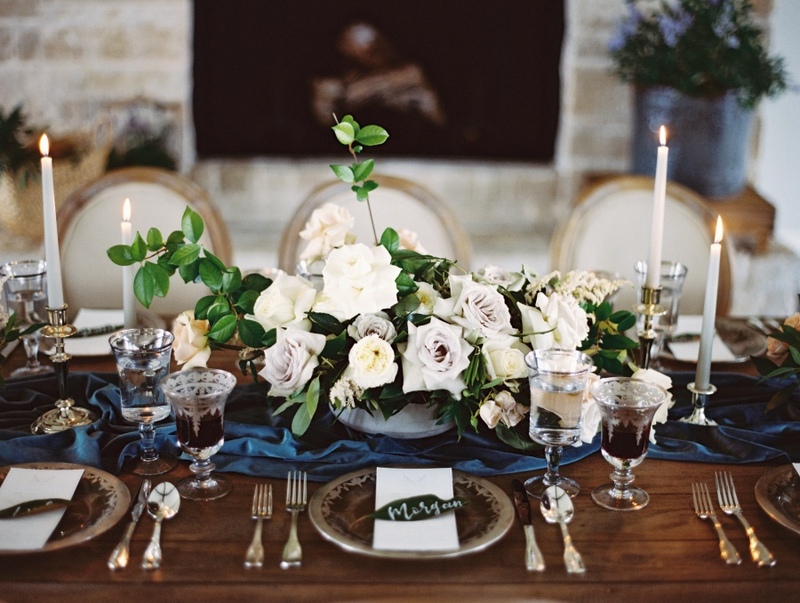 This dreamy Texas wedding inspiration shoot, which is captured beautifully by Allen Tsai Photography, seems too good to be true with a soft, neutral color palette against the romantic backdrop of Dove Ridge Vineyard. 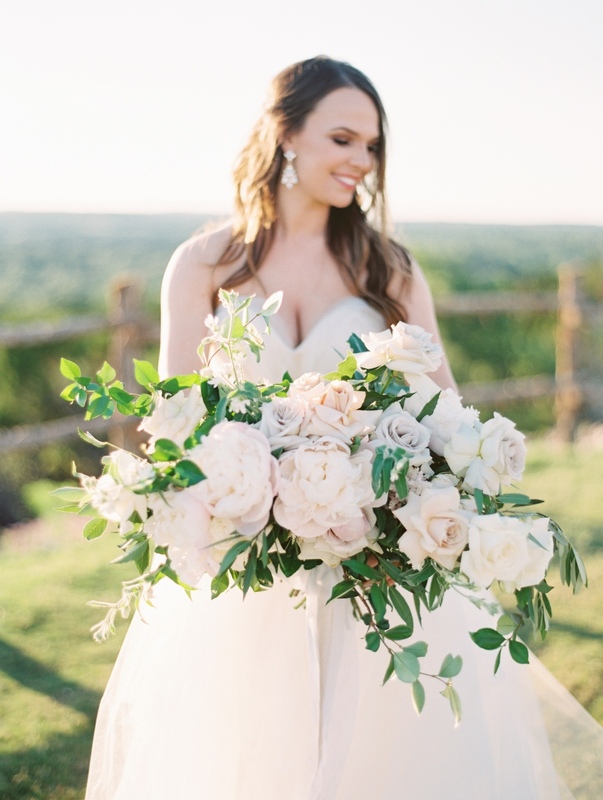 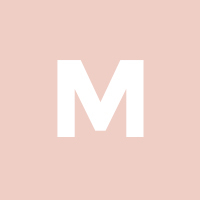 Blushington Blooms has us stopping and staring at the most amazing bouquets (centerpieces and to-die for decor plants, too) we’ve ever seen with blush, white and cream colored roses mixed in with lush greens, while our attention is then shifted toward the jaw-dropping reception set-up. 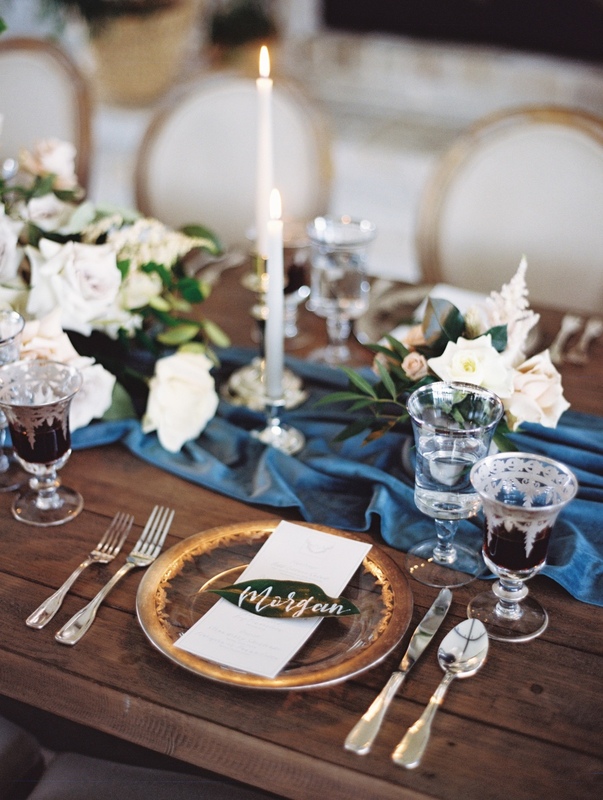 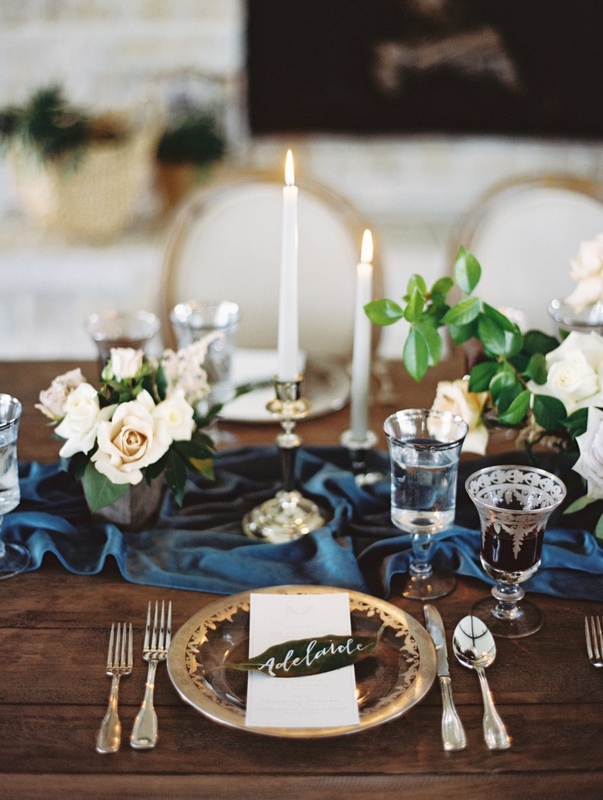 The elegant reception table features a lovely La Tavola blue cloth over rich dark wood, with romantic candles and dainty decor to follow. 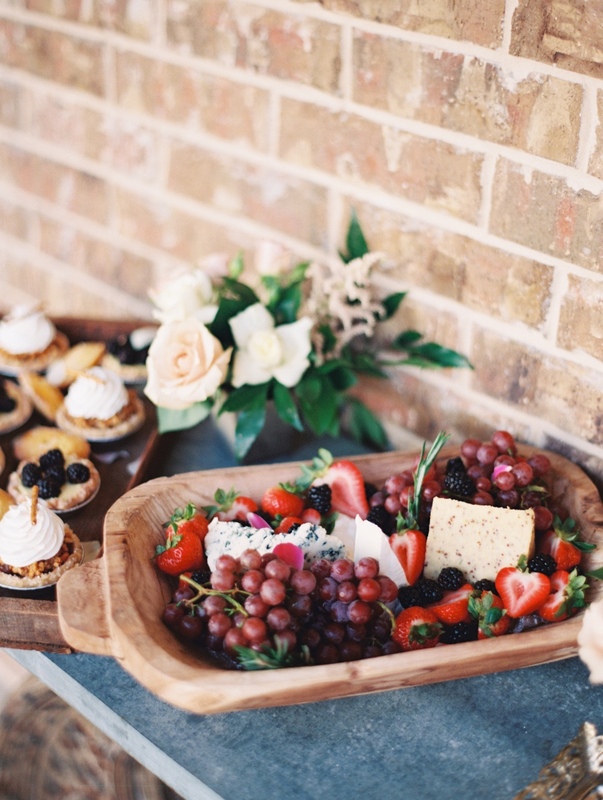 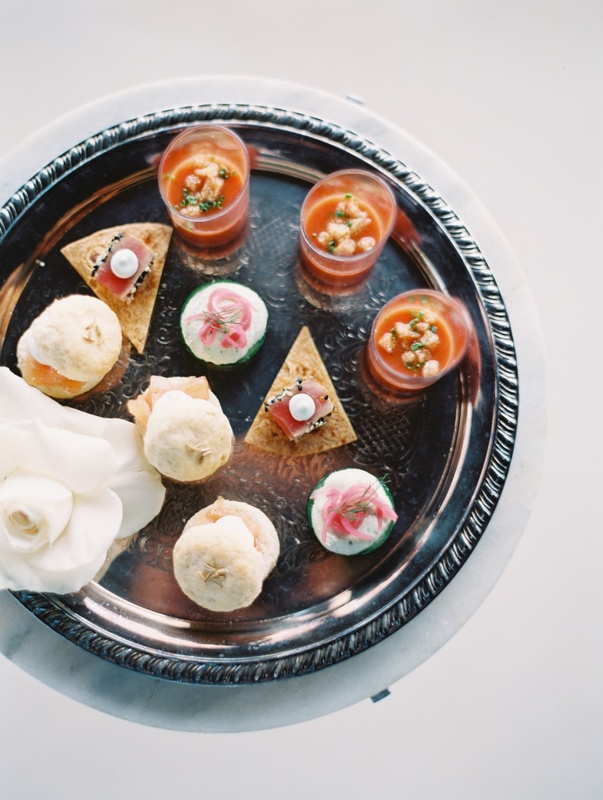 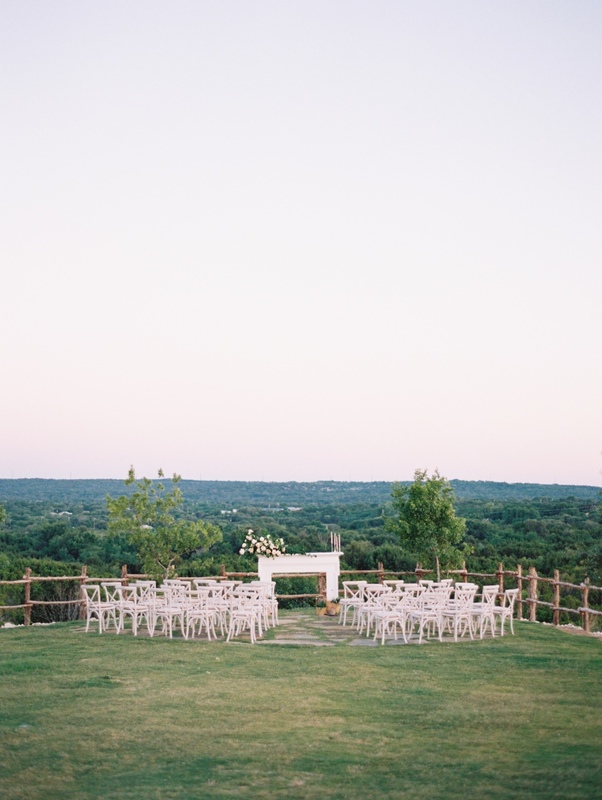 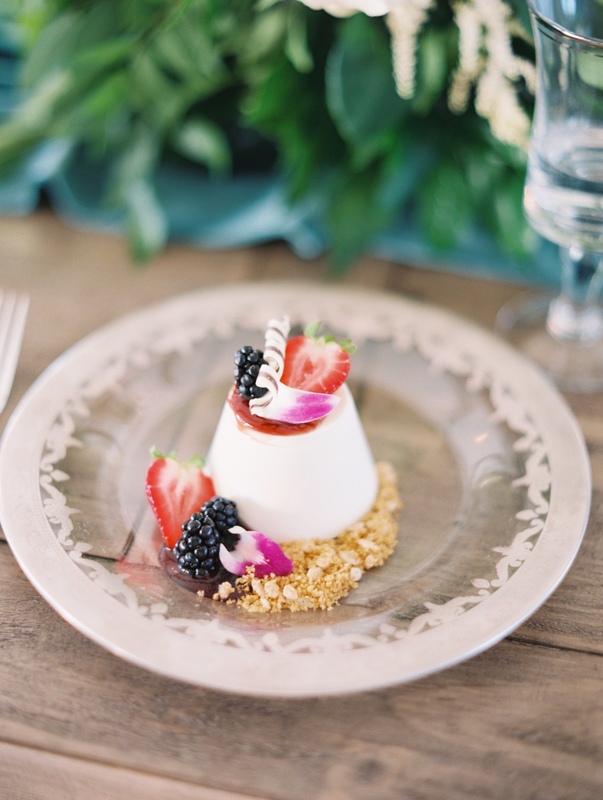 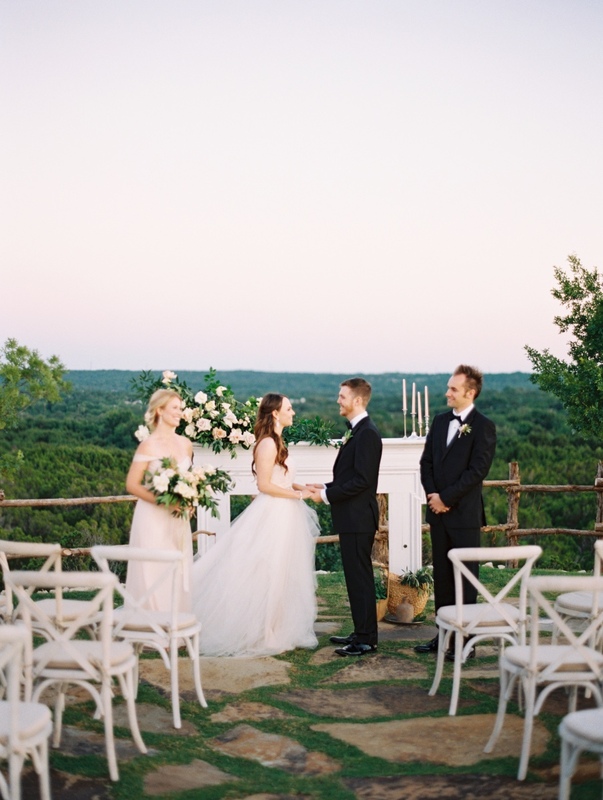 This Texas wedding shoot is absolute warm perfection, from the beautiful views of the countryside to the cozy, yet elegant design inside the venue. 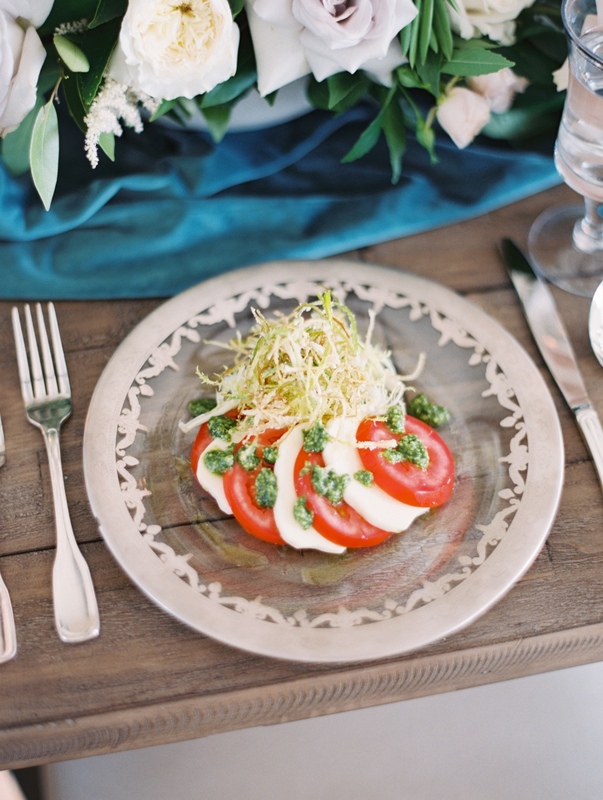 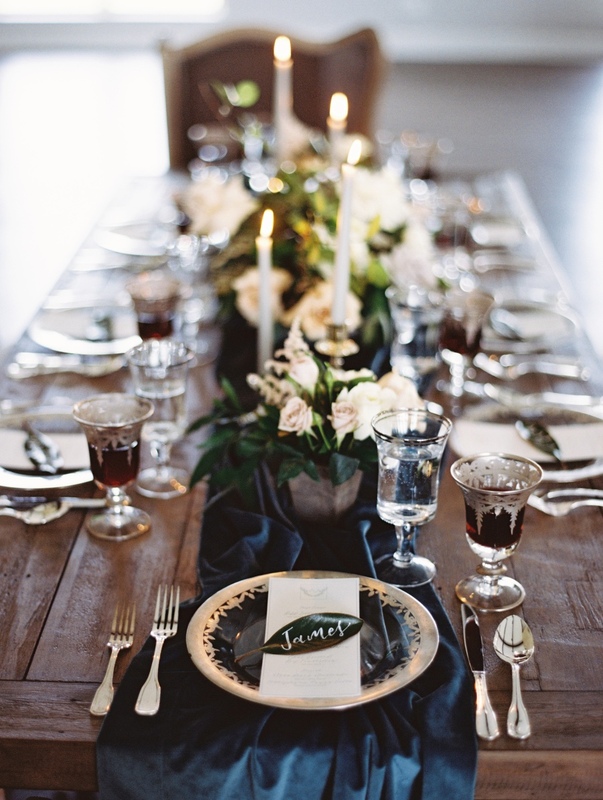 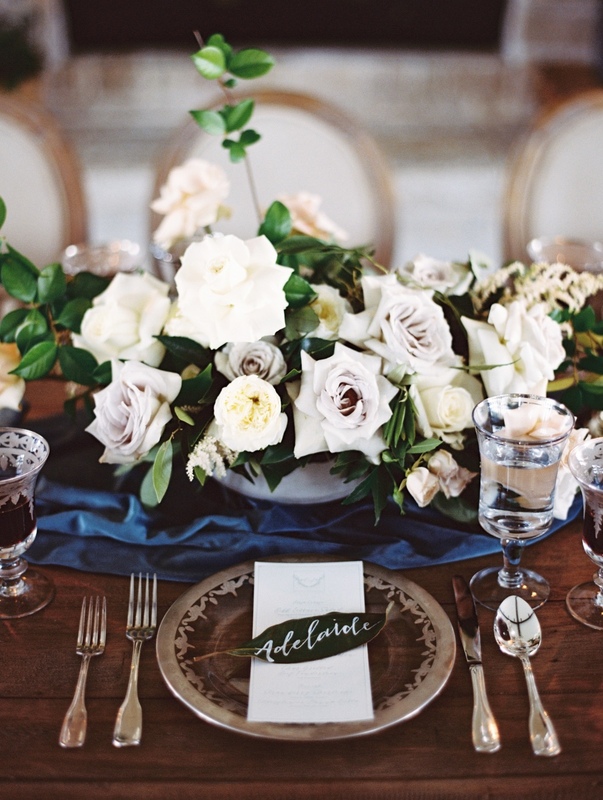 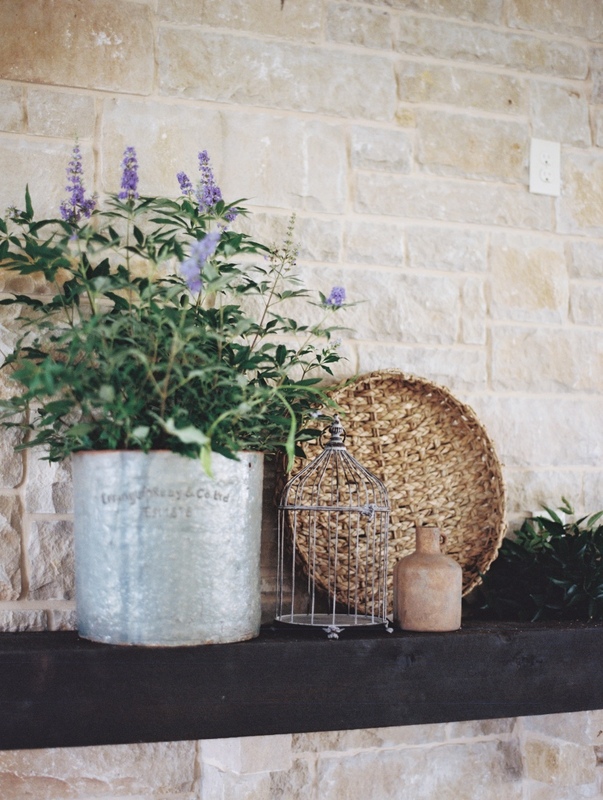 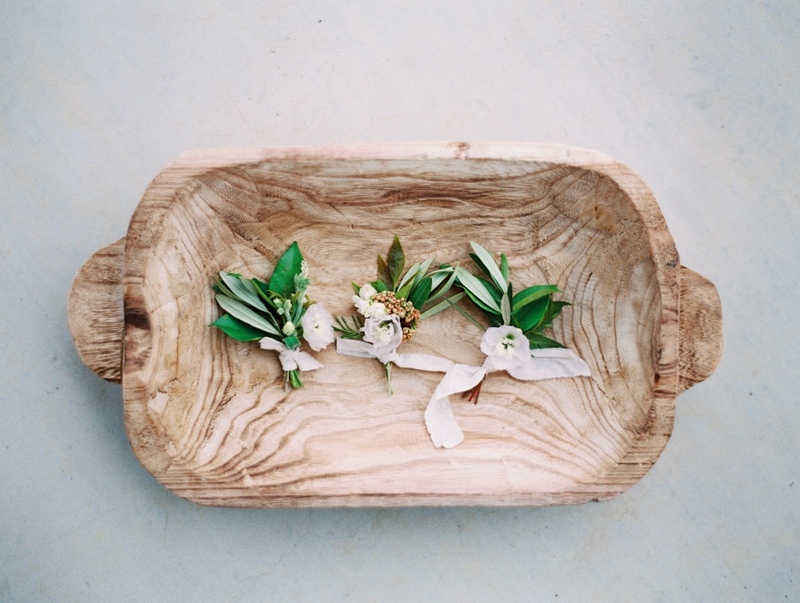 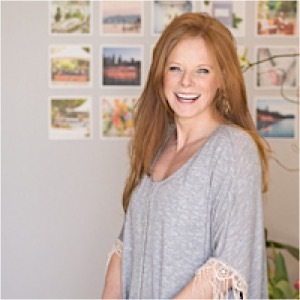 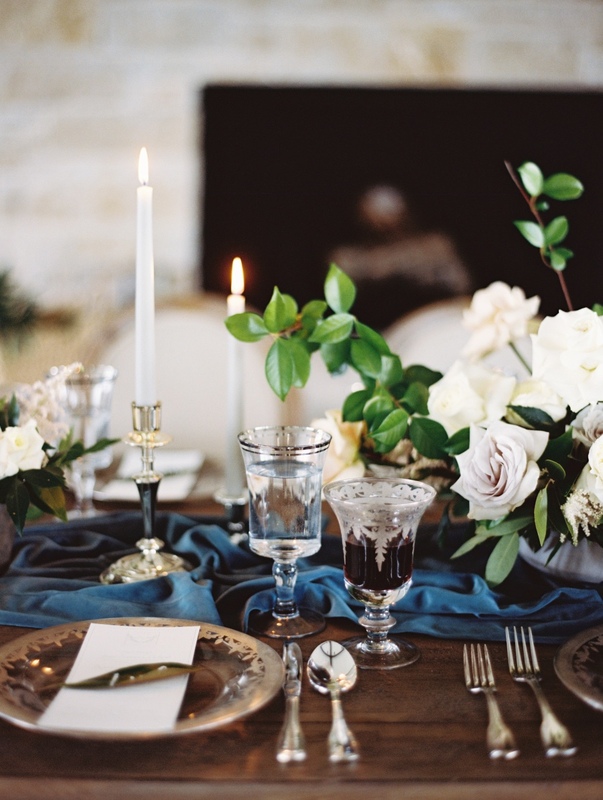 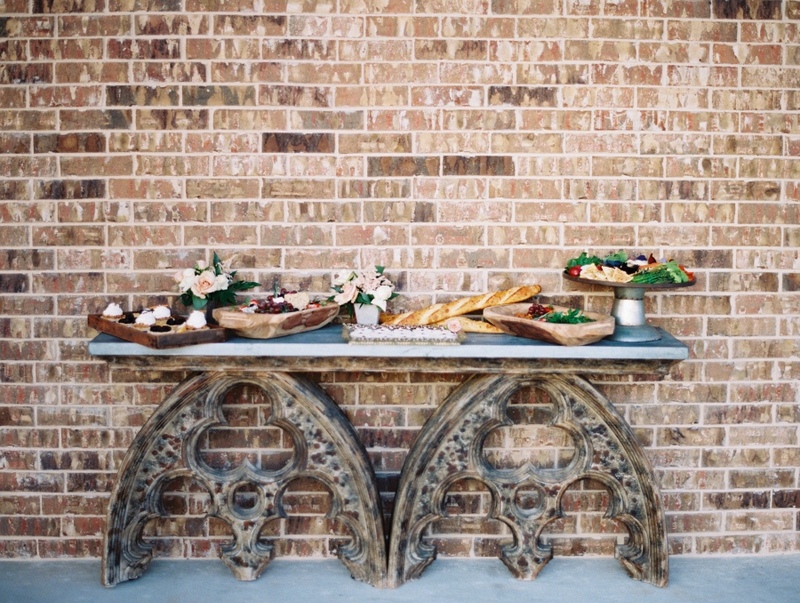 Natural, organic and classic, this inspiration is something to see!